Mae Ngai, author of The Lucky Ones: One Family and the Extraordinary Invention of Chinese America, will be reading from her book -- which follows 100 years of one of the first Chinese immigrant families and their rise to the middle class. Register to compete in a battle of trivia and wits in the areas of Humanities, Sports & Leisure, Arts, and more. All proceeds will support the Gay Asian & Pacific Islander Men of New York (GAPIMNY), which provides a safe and supportive social, political, and educational space for gay, bisexual, and questioning men and transgender people of API heritage in New York. More info here. This symposium will explore the contributions that the humanities and cultural studies make to our understanding of refugee experiences. 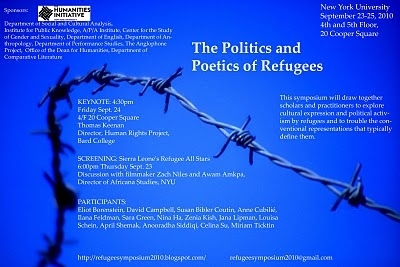 The event will bring together scholars and practitioners who engage refugees as artists, activists, and consultants. More info and schedule here. Meet and mingle with Kearny Street Workshop artists-in-residence every Friday at the de Young Museum: Ala Ebtekar, Julie Chang, Pireeni Sundaralingam, and Erica Chong Shuch. More info here. 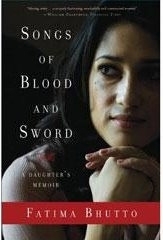 Fatima Bhutto's third book, Songs of Blood and Sword, details her complicated childhood in Pakistan, wrestling with national history — from Partition to the post 9/11 “War on Terror” — and its relationship to her father’s assassination and her family’s political dynasty. Join Katrina vanden Heuvel of The Nation as she speaks with one of Pakistan’s most provocative voices. More info here. 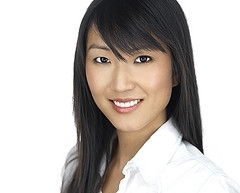 Join New York natives actress Natalie Kim and writer and performer Samantha Chanse for this monthly open mic. More info and sign-up here. 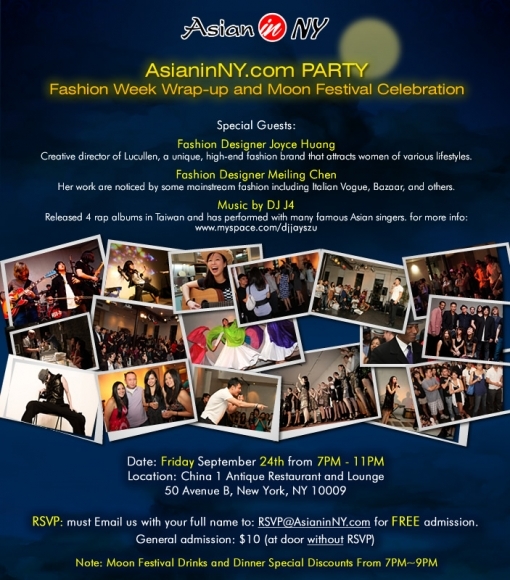 Join AsianinNY.com for a night with fashionable folks to celebrate Moon Festival. Drink and dinner discounts, plus mooncakes to share. Special guests include fashion designers Joyce Huang and Meiling Chen. Music by DJ J4, who has released four rap albums in Taiwan. Join a weekend of world-class dragon boat racing, cultural performances, and activities for the family -- in the largest competitive dragon boat festival in the US, with over 110 teams. More info and schedule here. MTV Networks will bring the documentary 9500 Liberty into 100 million homes this weekend on MTV2, MTV U, and MTV Tr3s. 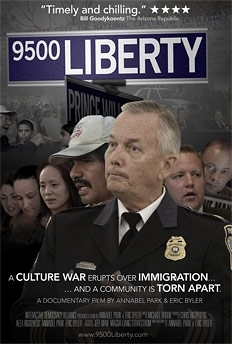 The film shows how citizens in Nothern Virginia joined forces to combat anti-immigrant extremism and regain control of county government. Filmmakers Annabel Park and Eric Byler will also host a live webcast Premiere Party and Q&A starting at 7 pm EST from the Coffee Party Convention in Louisville, KY. 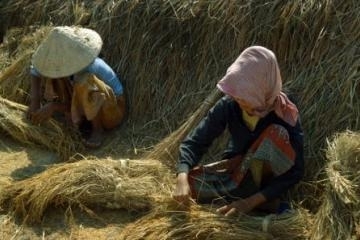 The Asia Society and International Rice Research Institute (IRRI) are celebrating the launch of joint report Food Security and Sustainability in Asia, with featured speakers on the issue. More info here. This contest presented by 2g is designed to foster the work of new and emerging Asian American playwrights. Finalists will have a public staged reading in NYC in fall 2010, using a shared company of actors and directors. Up to three finalists will be commissioned by 2g to adapt their 10-minute play into a full-length. More info here. Deadline: October 1, 2010. In order to help incubate the next generation of emerging Asian American writers, AAWW is offering the Writer Gym, with a 24/7 access work area, brand new desk space designed by Goil Amornvivat, and the ability to join nine other writers at the gym. More info, prices, and application here.